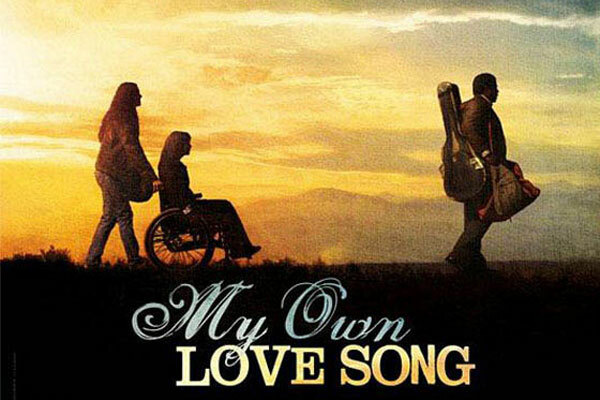 Bob Dylan Soundtrack for "My Own Love Song"
When movie director Olivier Dahan ("La Vie en Rose") asked Bob Dylan to contribute a song ("Life Is Hard") to his new film "My Own Love Song" starring Renée Zellweger and Forest Whitaker, Bob wrote many more songs than he had been asked to. At the end it was enough new material to fill a whole new album ("Together Through Life") and provide an additional score for the movie. There are 16 previously unreleased Dylan songs on the soundtrack, some of which are instrumental. "Life Is Hard" is used in two different versions, one sung by Dylan and another one sung by Zellweger. # from "Together Through Life"